Wildcat Weekly is KWCR’s news show. Join DJ Stud, Zen, and Harra, as they cover stories we find most interesting for that day. 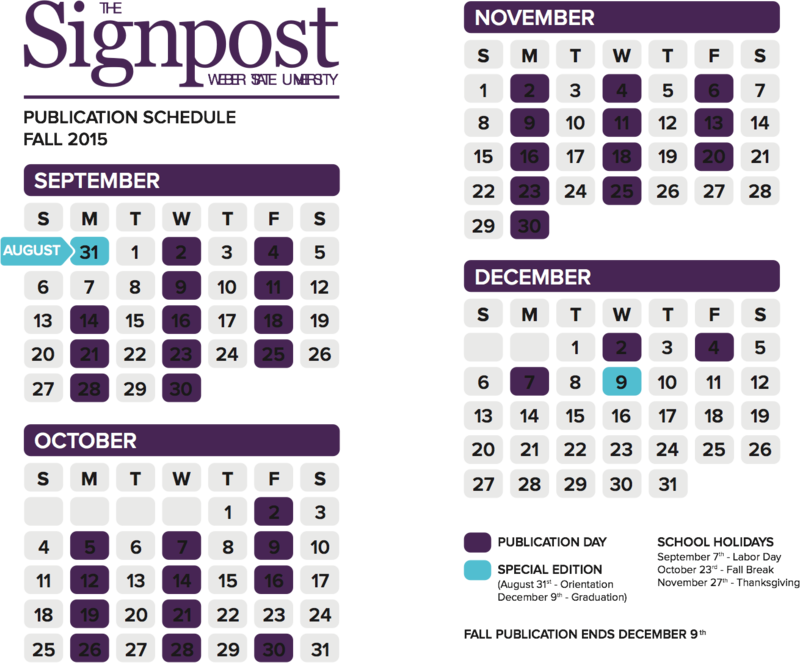 We cover International, national, local and WSU news and events. Wildcat Weekly airs twice a week, on Monday and Wednesday, at 4pm. 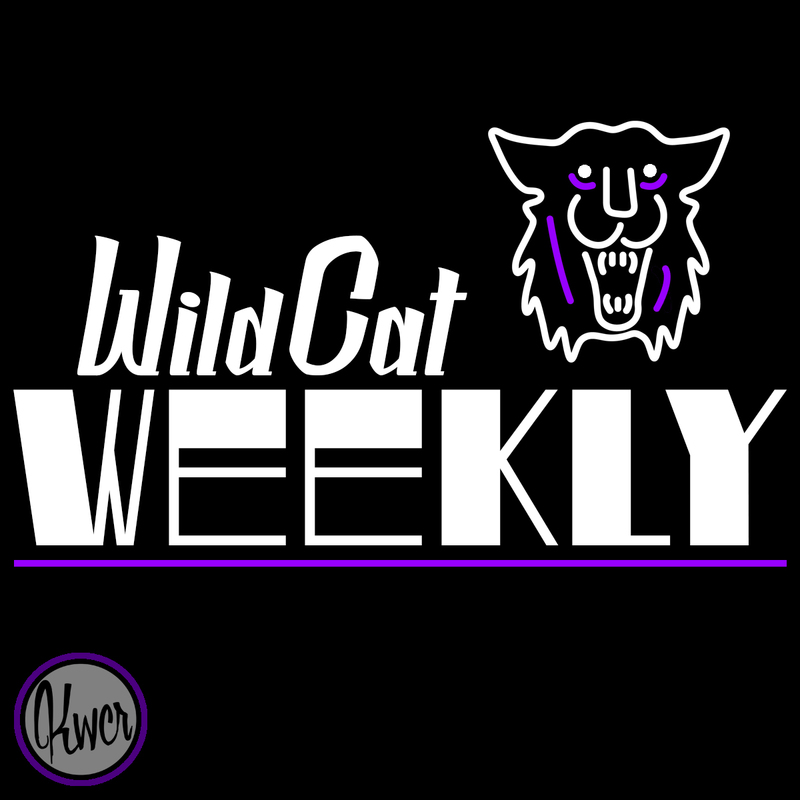 Look up our Facebook page, Wildcat Weekly, to comment on our shows, and give us ideas for stories you want to hear.